There are many reasons why people take the first step and come to us for treatment. The universal truth is that people want to feel good about themselves. We take pride in the fact that we understand your hopes, fears and ultimately your dreams. Patient safety is at the heart of our work. We use industry-leading techniques and quality care to perform medical procedures that are safe, effective, and appropriate for each client's unique case. Look as energized as you feel. Turn back the clock on your appearance. Say hello to a flatter, firmer stomach. From first consultation to final visit, we're committed to providing an informed, confident, and satisfied experience. Before surgery, we'll form a treatment plan that's tailored to your unique needs, answer questions, and set your mind at ease. On procedure day, our supportive staff provides expert prep and recovery assistance to ensure your comfort. We will continue our relationship post-operation to guarantee a smooth recovery and a beautiful outcome! 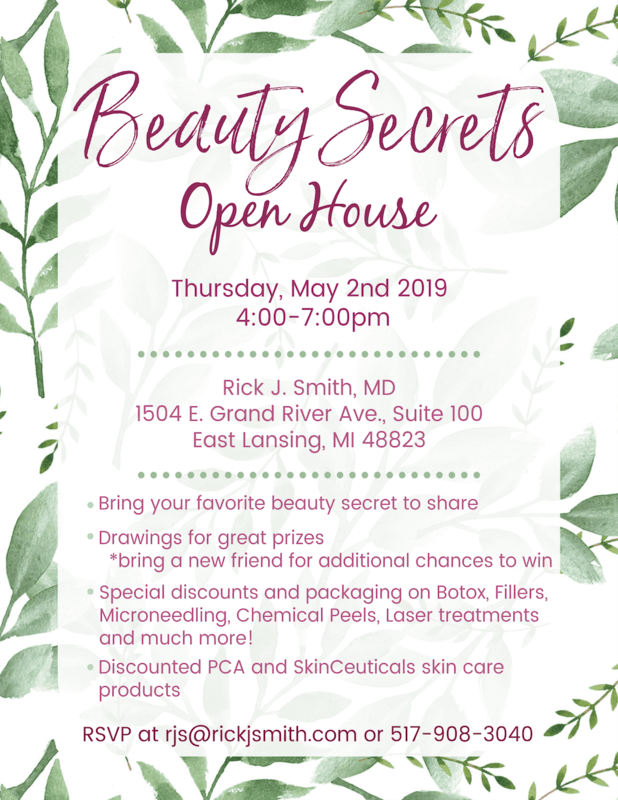 Rick J. Smith, MD, leads a highly qualified team of professionals at his clinic next to Michigan State University, where he’s provided top-of-the-line cosmetic procedures in East Lansing, Michigan, and the surrounding communities for over 25 years. 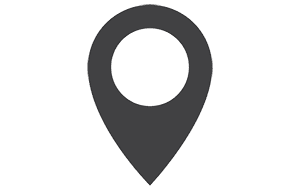 Dr. Smith and his staff aim to ensure your entire experience of having a cosmetic procedure is safe and comfortable, and the clinic is designed to be a calm and relaxing environment for patients. The clinic is equipped with state-of-the-art technology and is fully accredited as a safe and secure facility for plastic surgery procedures. From minor treatments in the small procedure room to more intensive procedures in the laser treatment room and in-house surgical facility, all your needs are taken care of to the highest possible standards. Dr. Smith and his team aim to provide their patients with a comfortable and welcoming environment in which they feel secure and respected. In these beautiful surroundings, Dr. Smith and his team can help reveal your inner beauty using a selection of expertly administered cosmetic procedures, including laser skin treatments, face-lifts, BotoxⓇ, tummy tucks, and breast augmentation. When you come in for an appointment with Dr. Smith or a member of his team, you can be assured you’re in a facility that provides the ultimate combination of effective cosmetic treatments and first-class care, designed to restore your self-confidence and give you a renewed enthusiasm for life. Call the office or schedule an appointment online today. 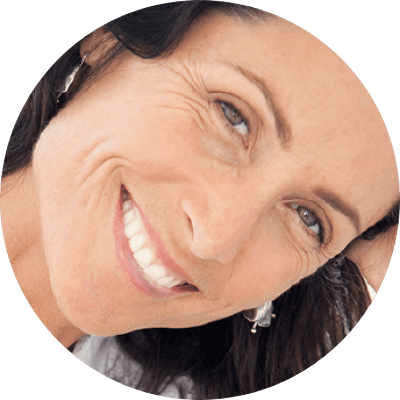 "My experience at Dr. Rick Smith's office has always been top notch! " "I highly recommend Dr.Rick Smith for any Plastic Surgery procedure." " I recommend his office to all my friends and family!" "Awesome place! The staff is very friendly and accommodating"
"Awesome staff and office atmosphere. 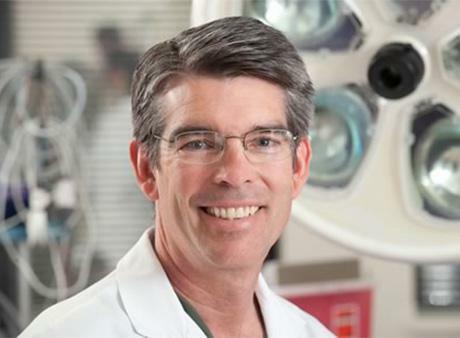 Dr Smith is a very talented surgeon." "Love it here! Very friendly staff. Kaitlin and Michelle are great!"